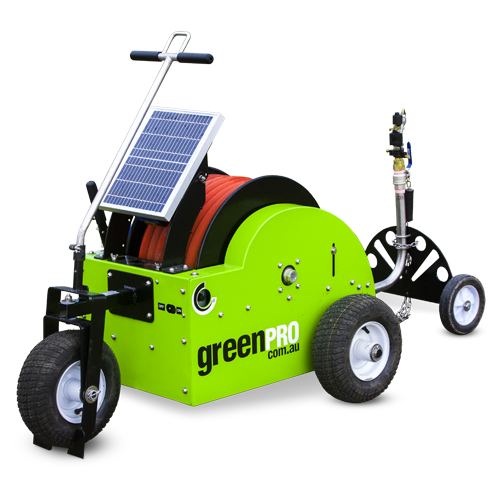 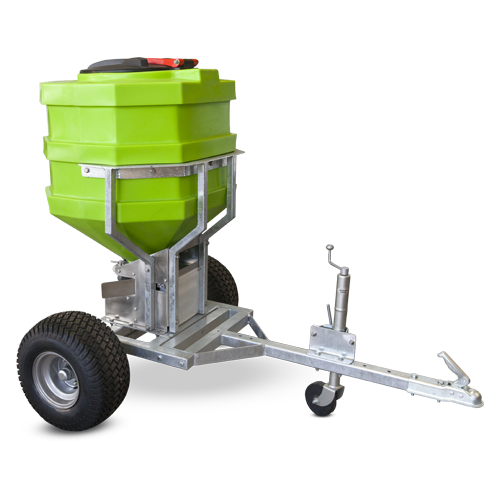 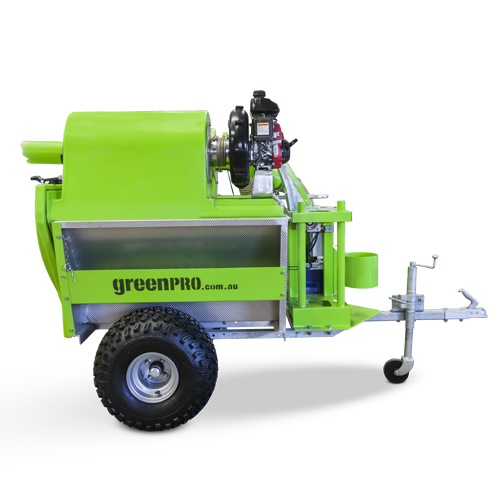 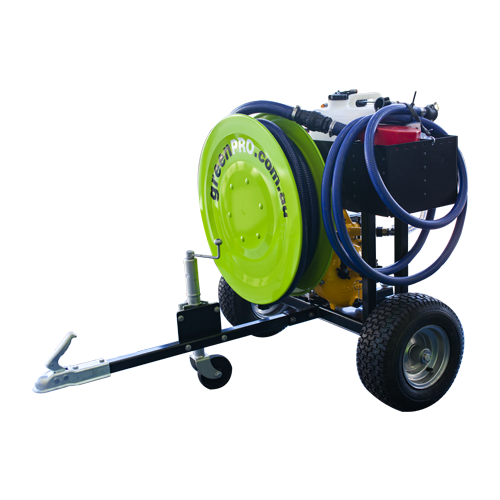 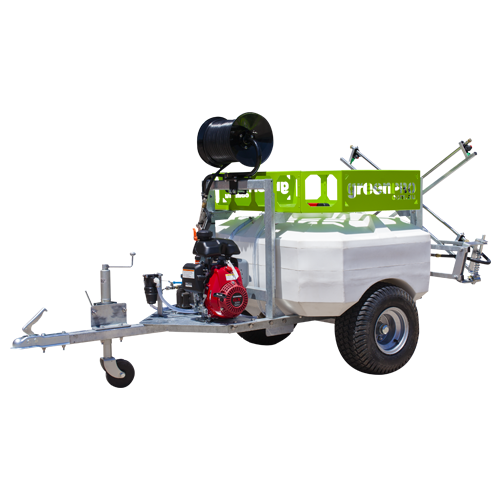 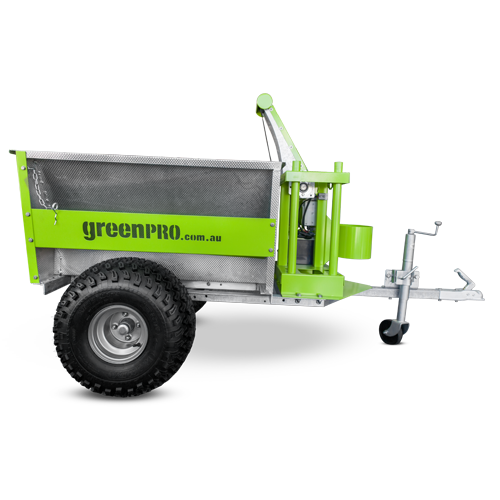 greenPRO are dedicated to developing high-quality farming equipment that is specifically designed for smaller farms. 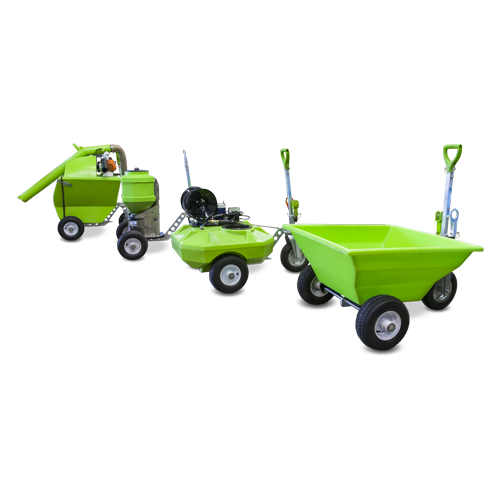 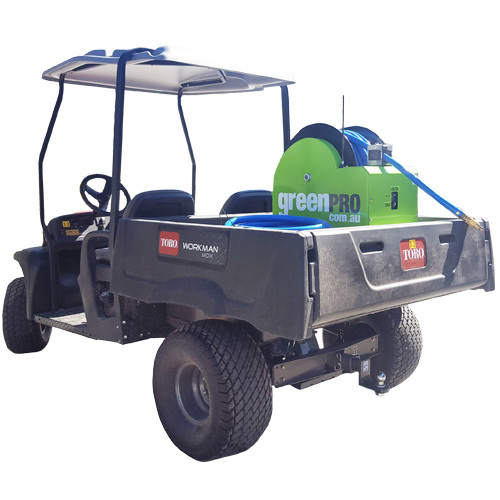 Our range of products are suited for people who want green grass – our range can be towed by your ATV as well. 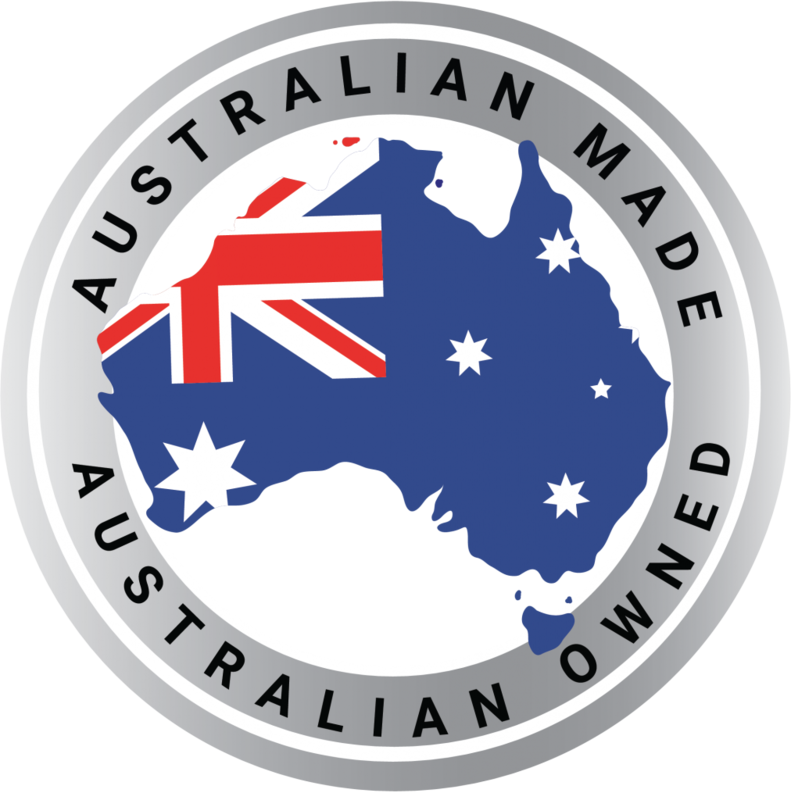 We are a family owned, Australian business who have been operating in the farming industry since 1988. 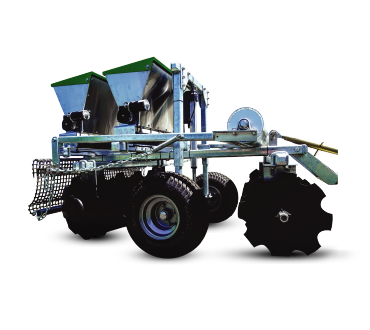 Discover the “over-seeding method” and why it’s crucial to keeping your pasture healthy and lush for your animals. 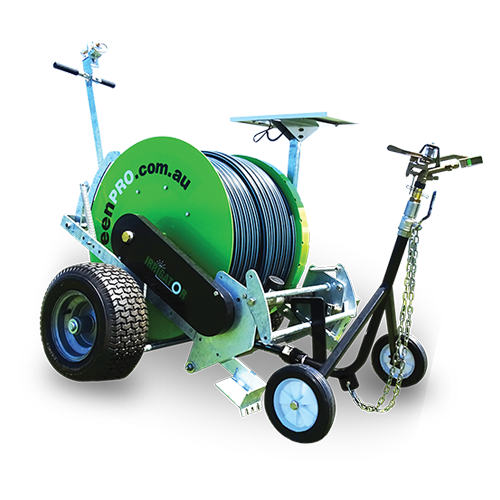 How to perfectly water your pasture even if available water pressure is low. 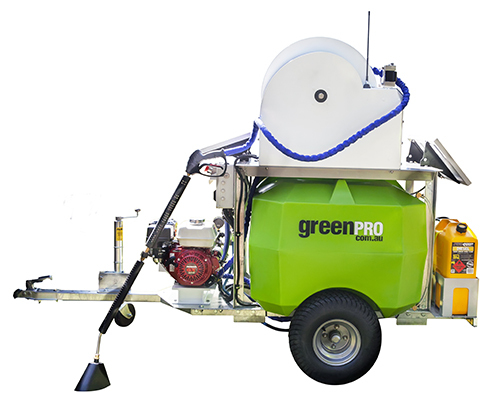 Want to know what goes into every greenPRO product? 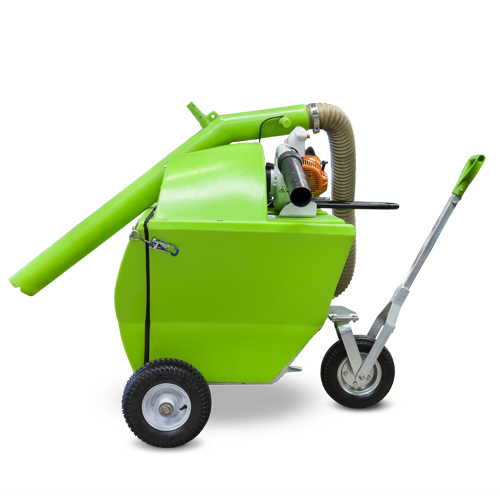 Check out the video for a sneak peak at what we do. 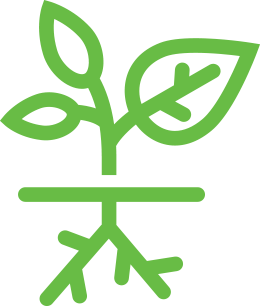 Subscribe to receive our newsletter, field day, product announcements and access to exclusive offers!